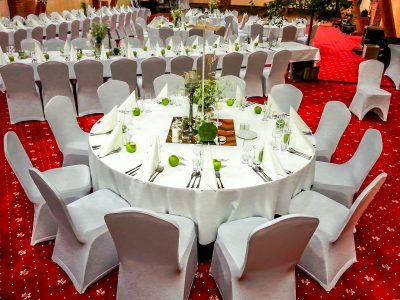 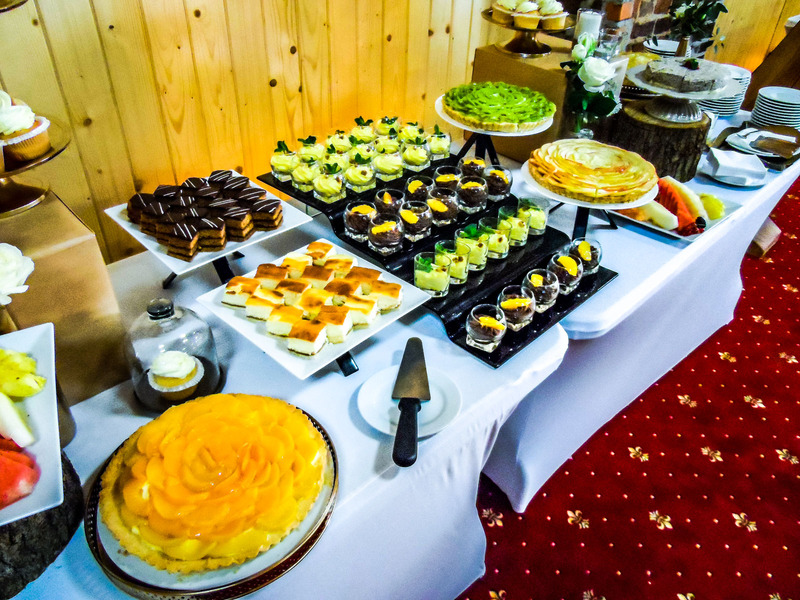 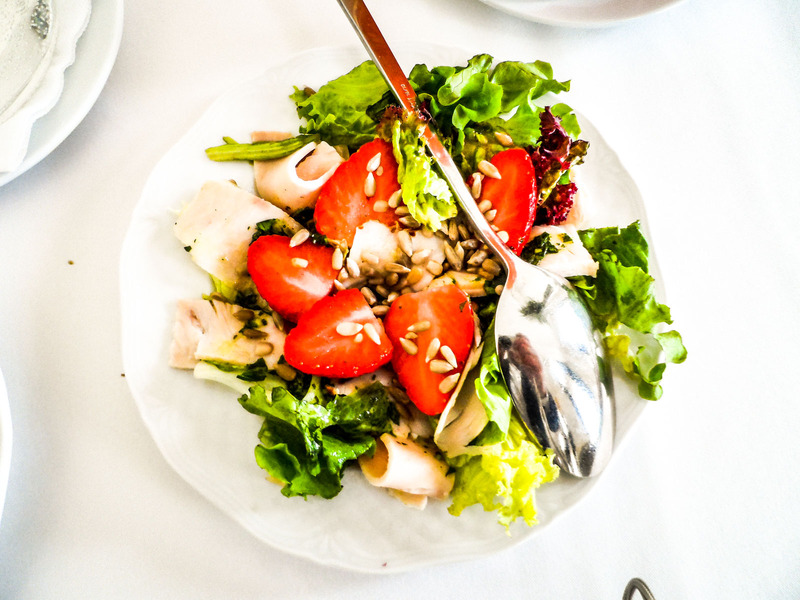 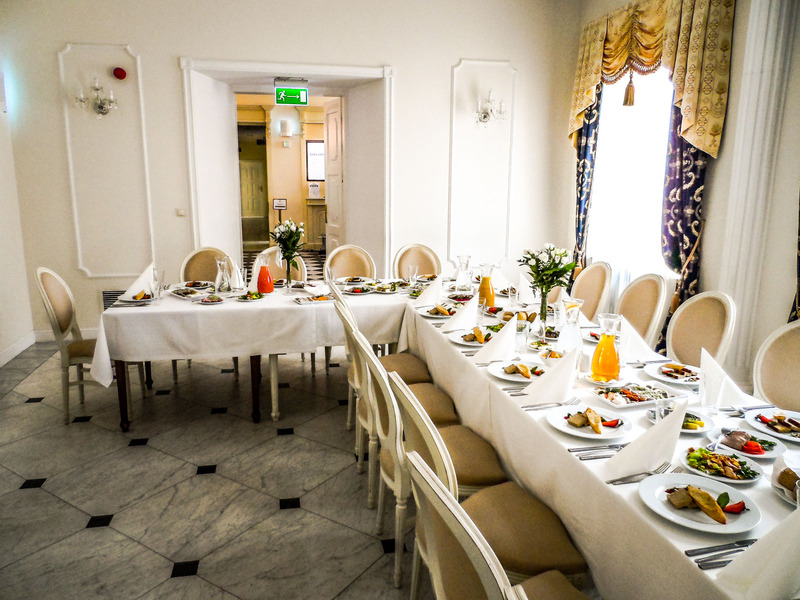 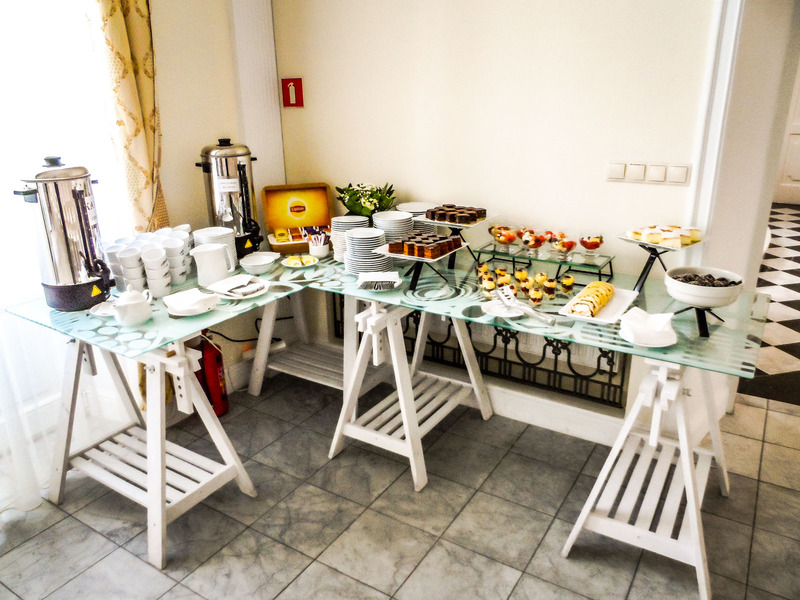 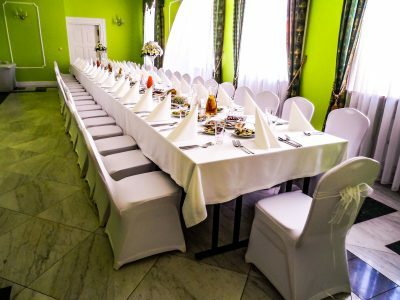 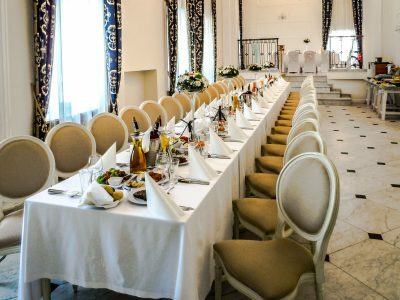 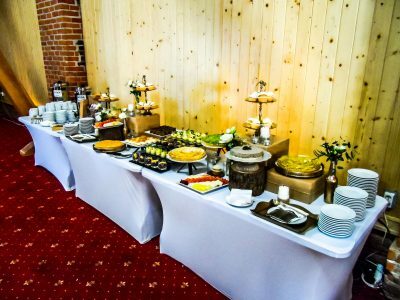 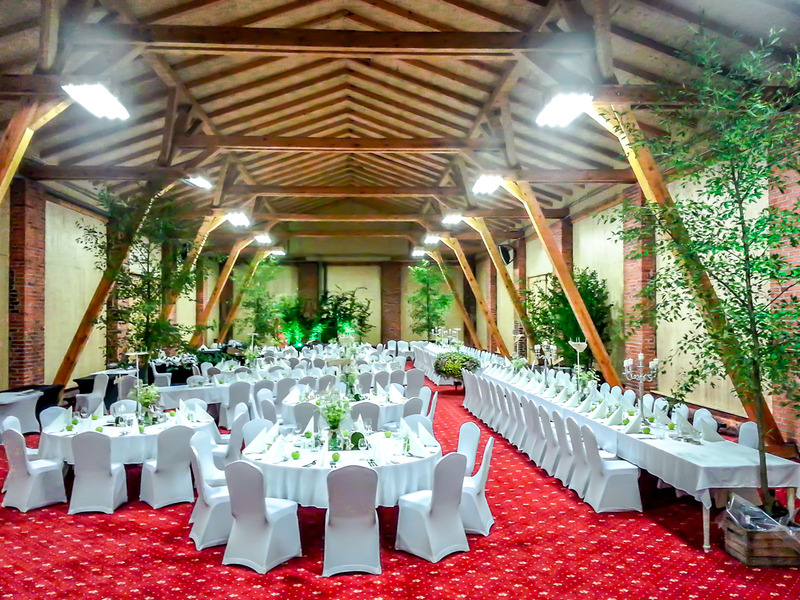 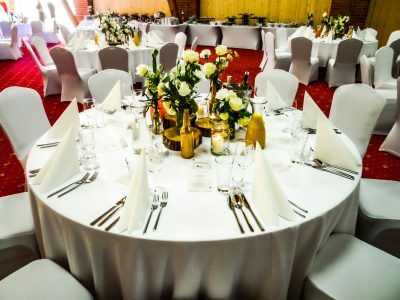 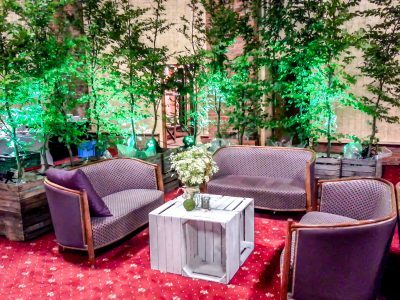 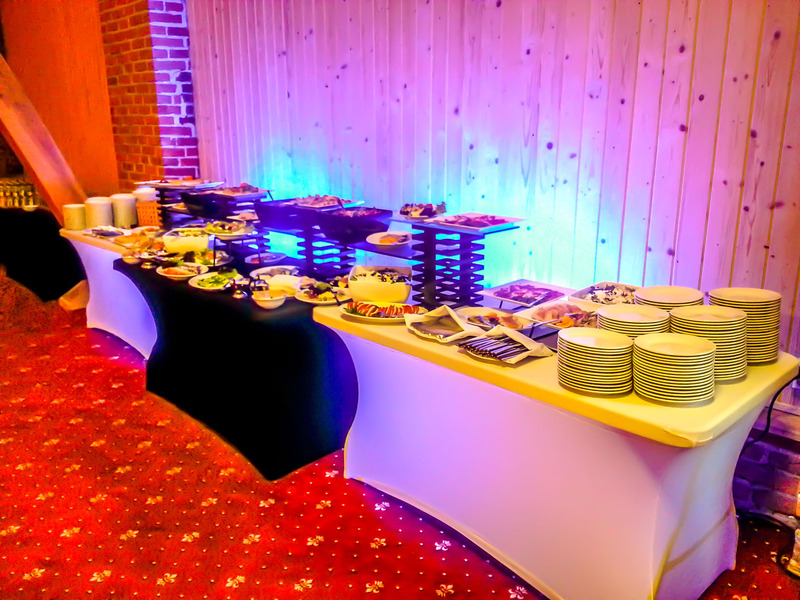 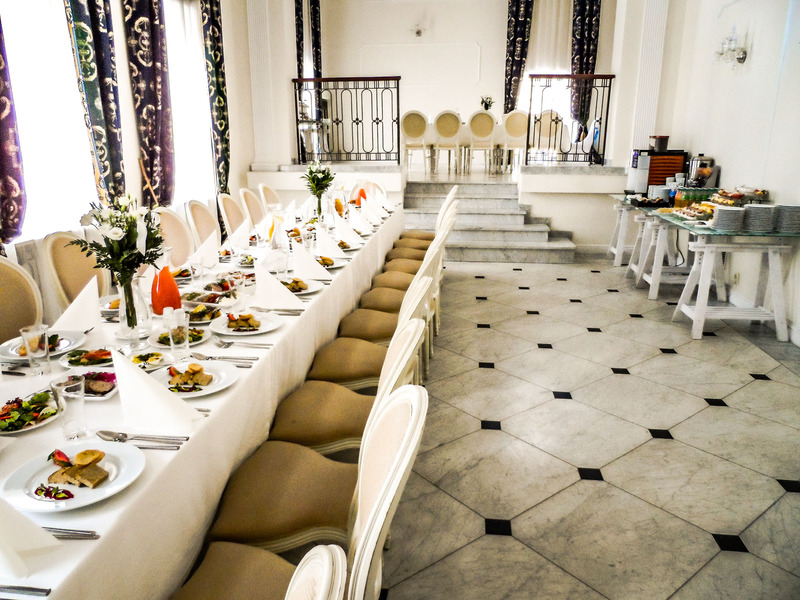 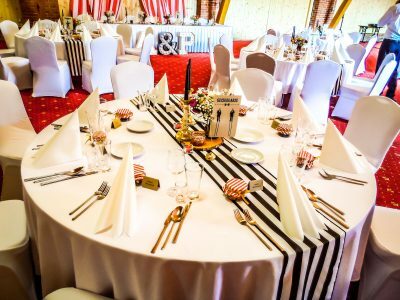 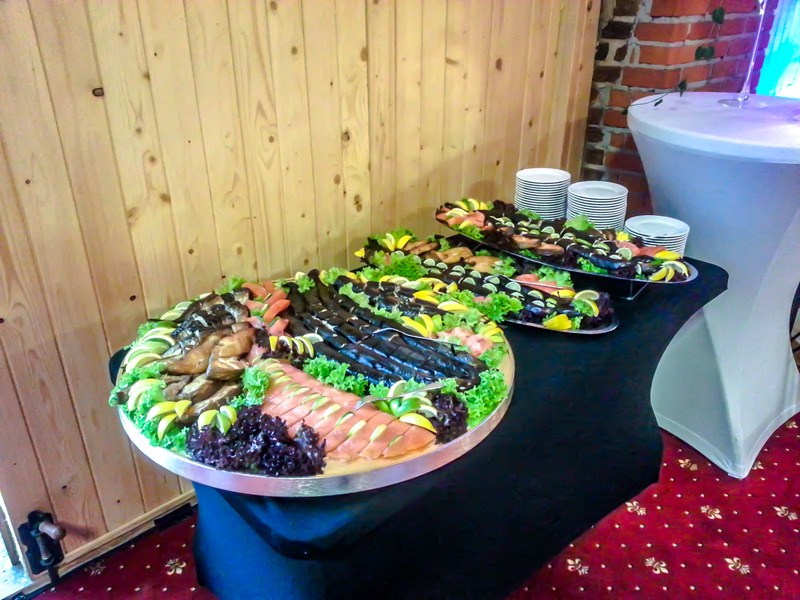 Hotel Sobienie Królewskie near Warsaw is the perfect place to organize an exclusive wedding reception of your dreams. 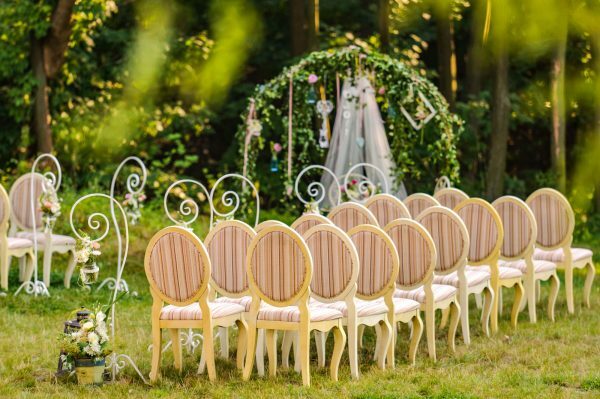 This special day requires a unique setting and refinement in the smallest detail. 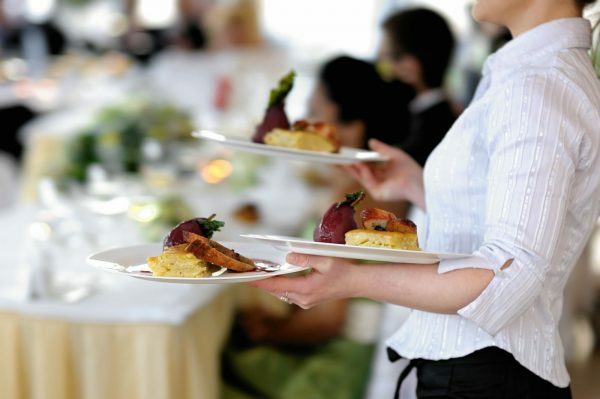 With the greatest care we will help you organize this one of the most important days in your life. 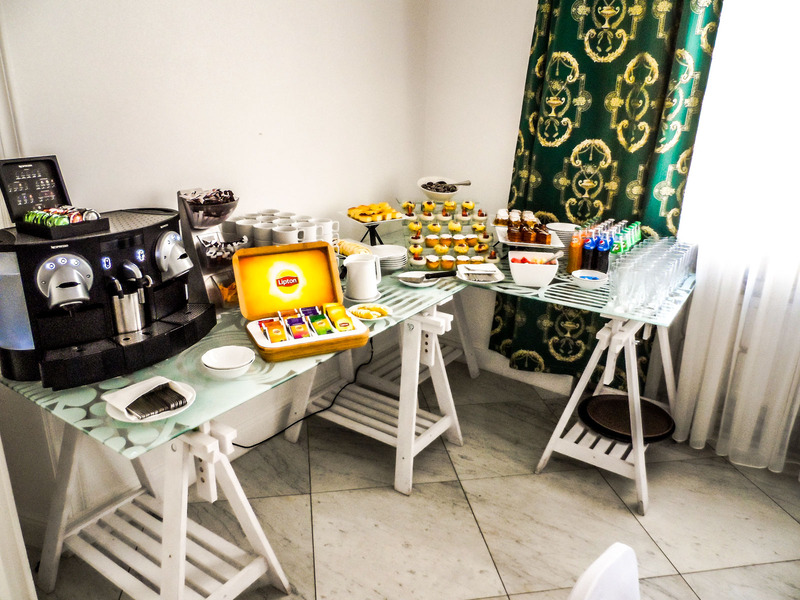 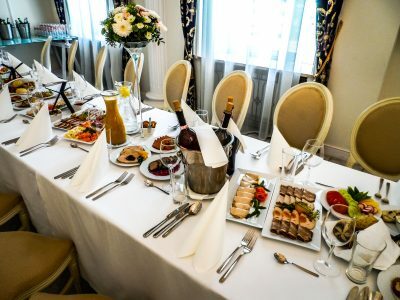 In our Palace you will feel special. 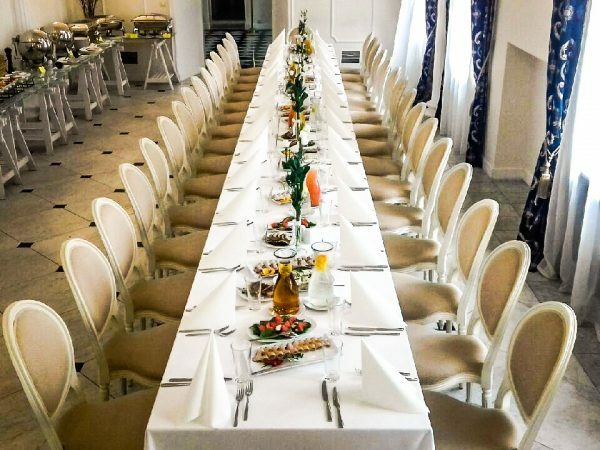 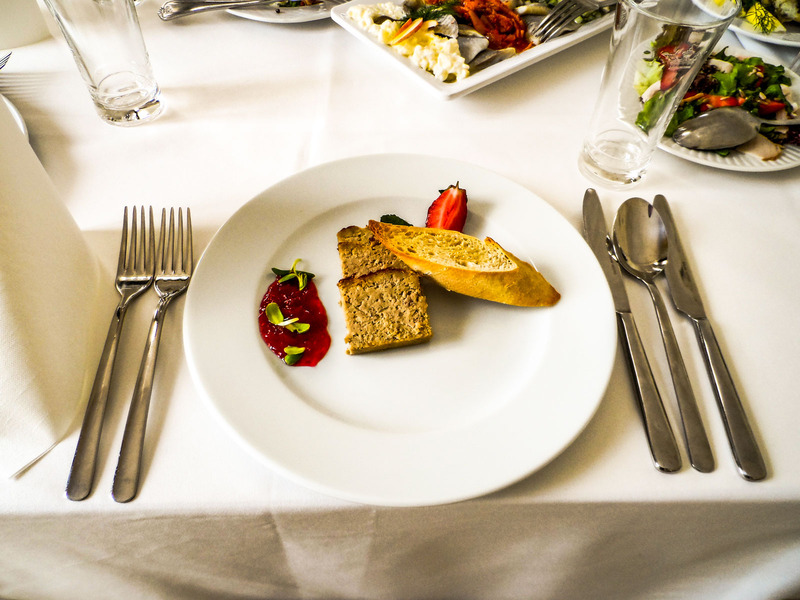 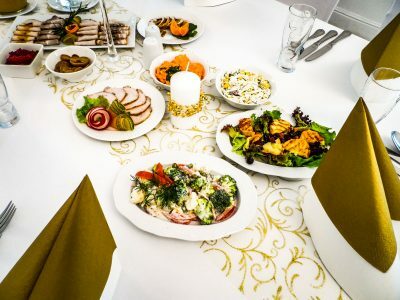 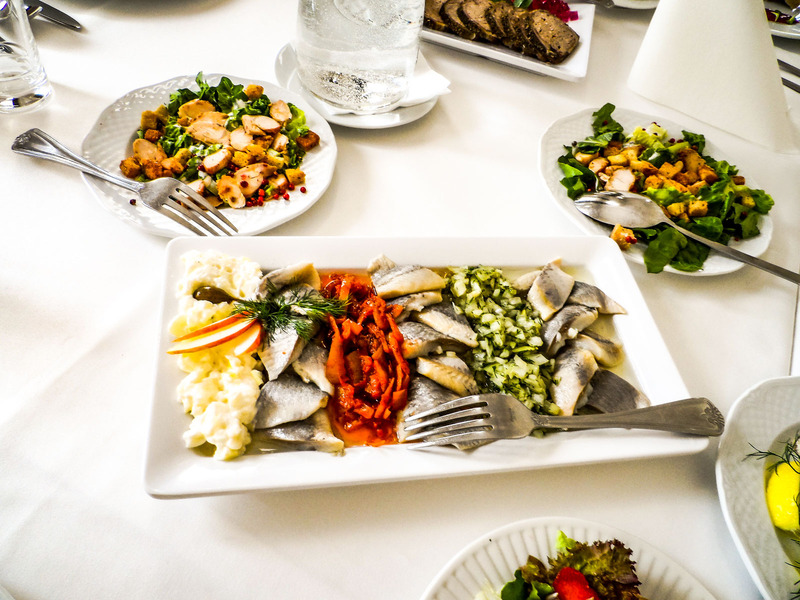 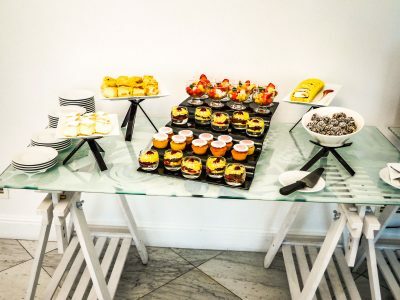 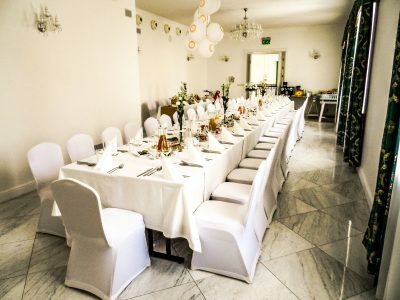 Beautiful and elegant interiors, exquisite cuisine and professional service will provide a unique atmosphere of reception and meet the expectations of the most demanding couples. 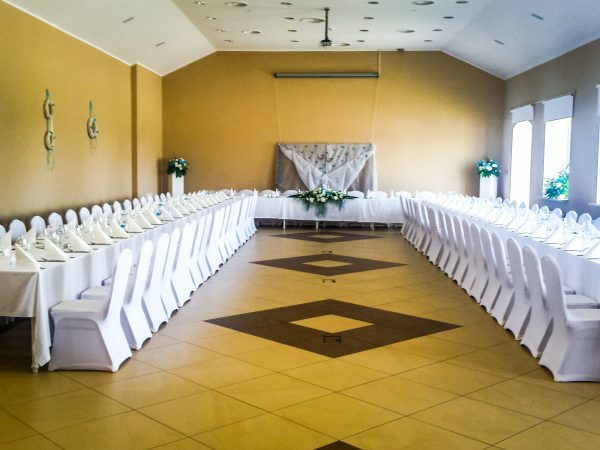 The wedding receptions we organize in the palace will be remembered for both the guests and the bride and groom for many years. 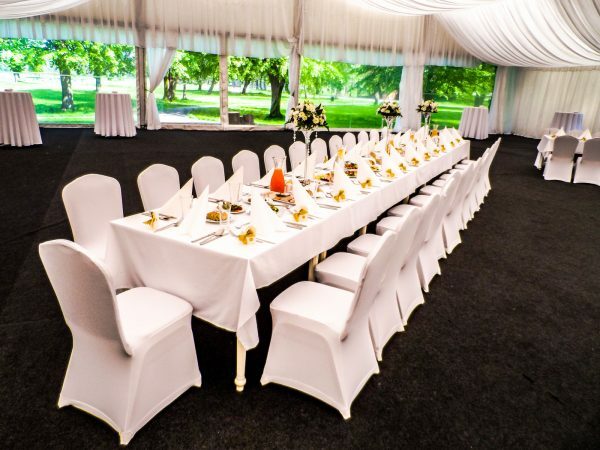 We will find a civil registrar for you who will agree to give you a wedding outdoors, we will deal in detail with the organization of such a venture. 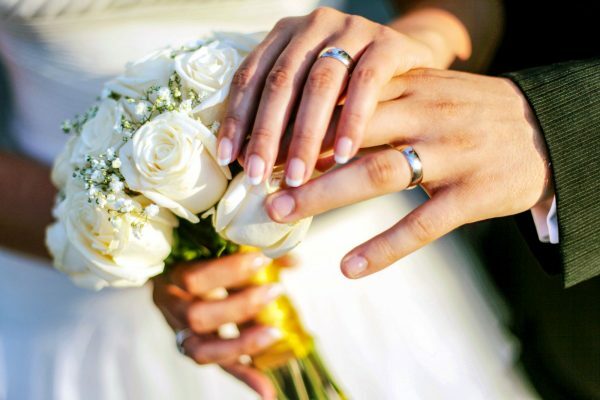 We are able to plan and predict all possible options, choosing the most suitable for a young couple. The unique, family event that is the First Holy Communion deserves a professional and comfortable setting – so that all guests could experience this great event together with the child. 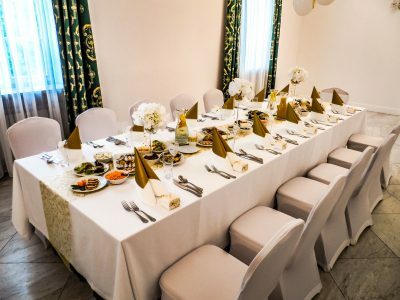 In our Palace you will find peace and an unforgettable atmosphere, and the whole party will be organized according to your preferences. 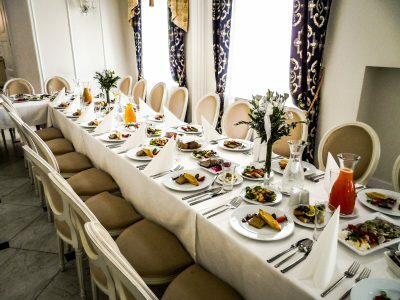 Also being aware of the fact that the First Communion is a festival for children, various attractions await in our Palace. 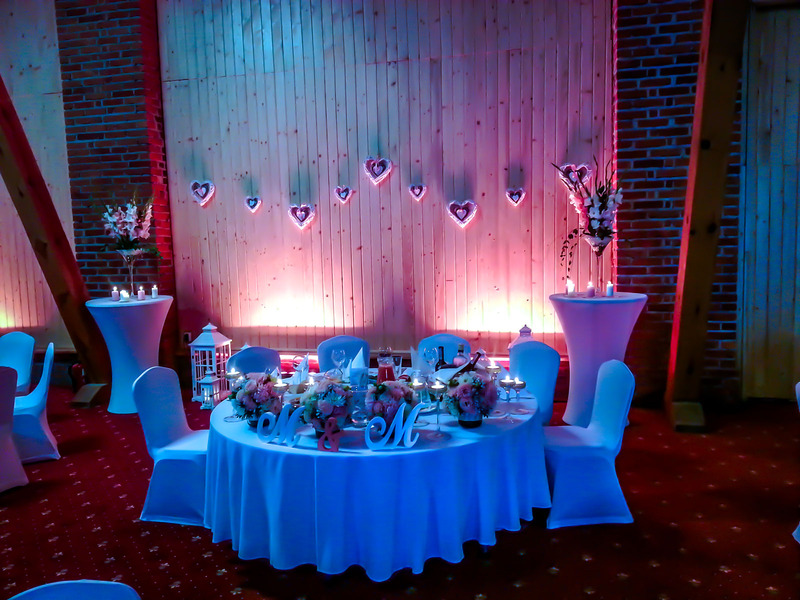 See the movie from the wedding of Magda and Robert, realized by the Beautiful Day – Michał and Magda Dulemba. 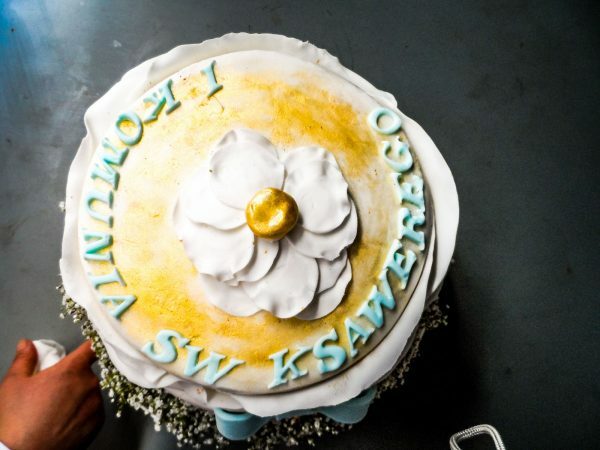 See a photo gallery of weddings, communions and other special events in Sobienie Królewskie near Warsaw. 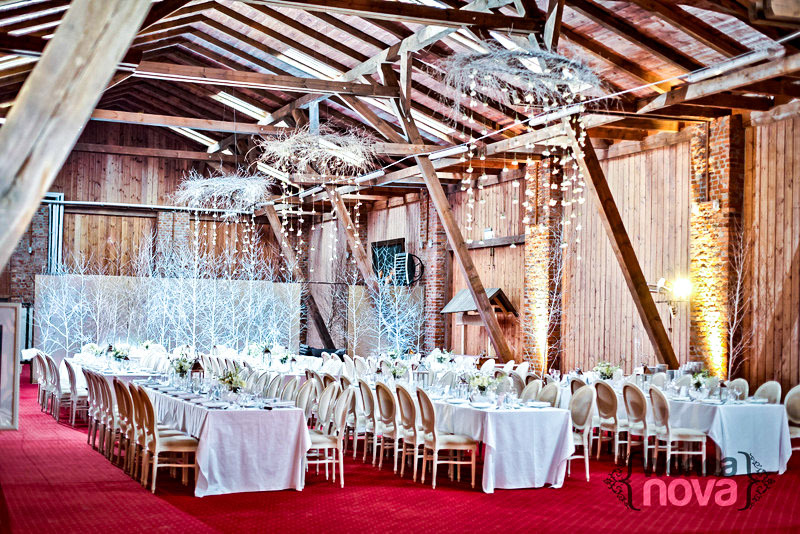 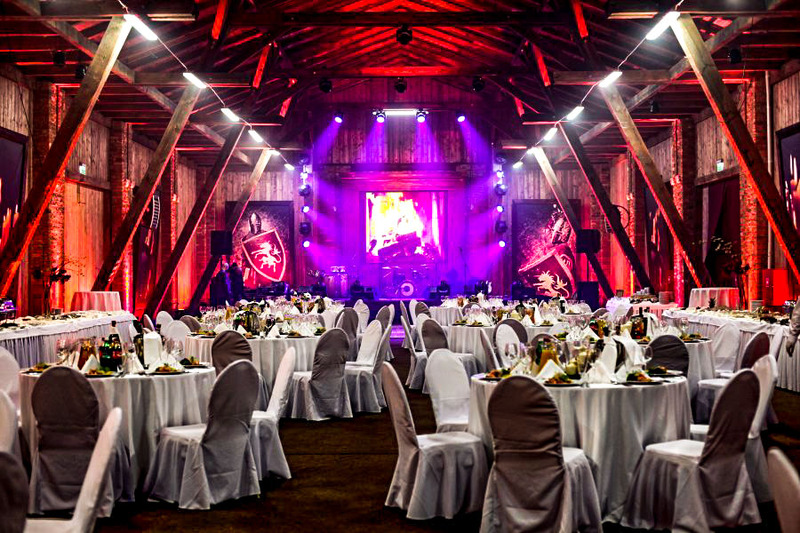 Weddings take place in the Sobieniowa Room located in barn and rooms located in the Palace. 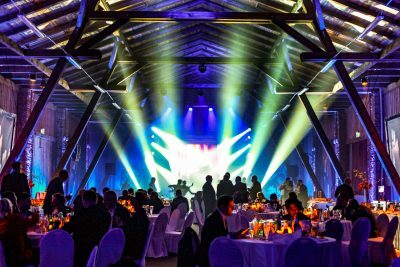 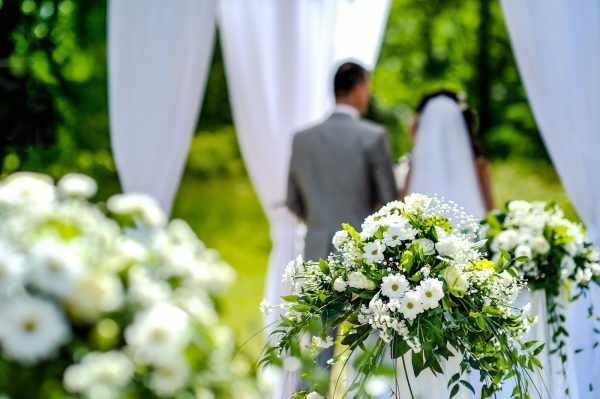 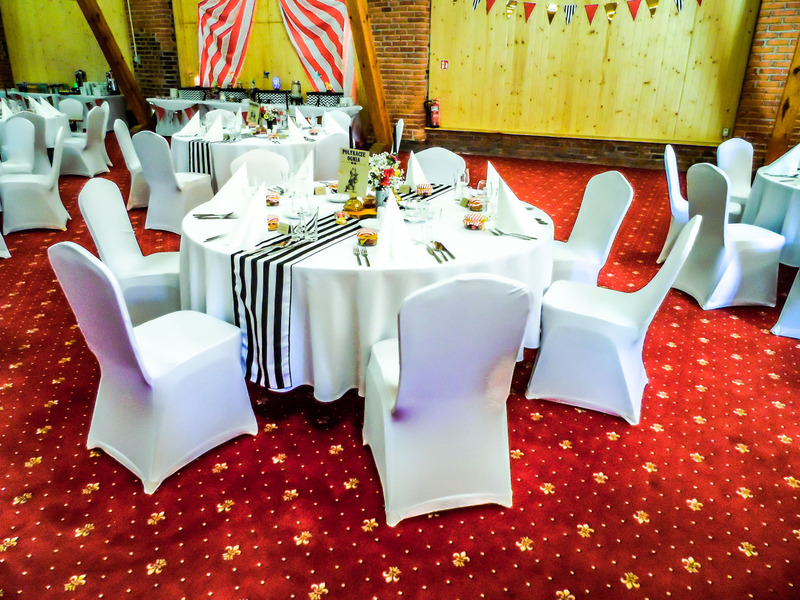 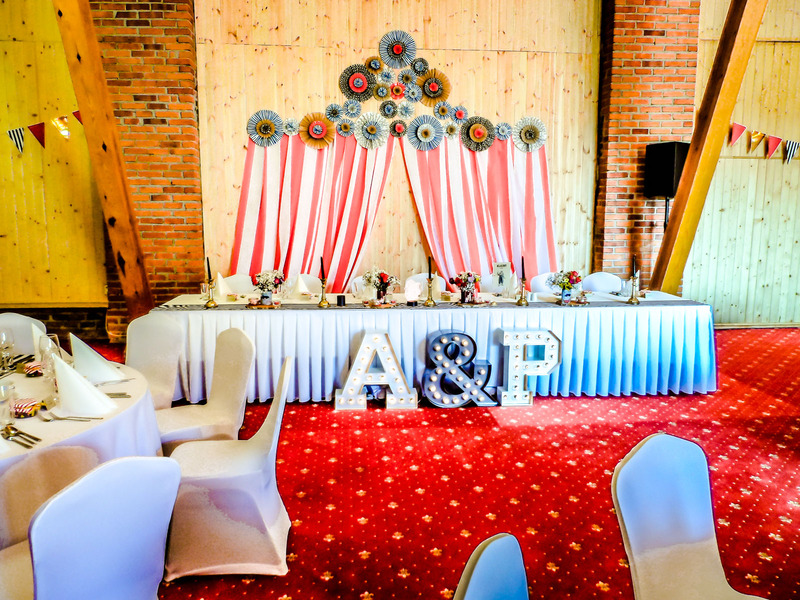 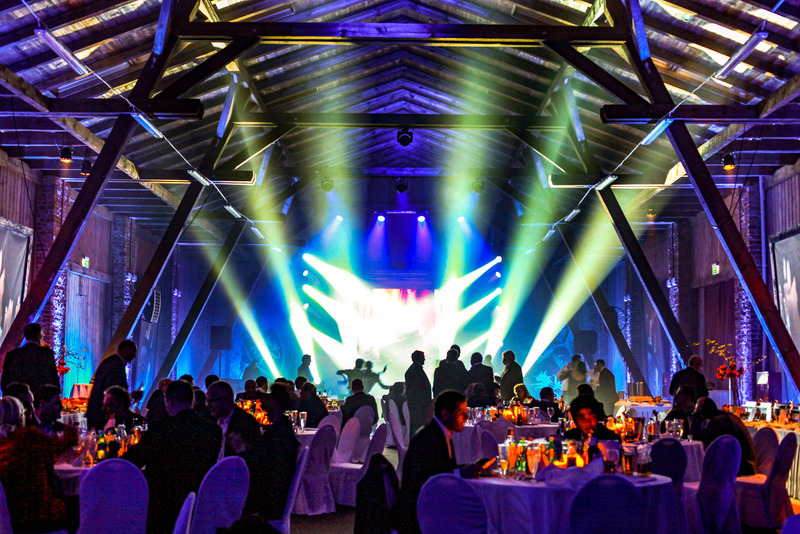 If you want to check the availability of the date for a wedding, wedding, communion or other event in Sobienie Królewskie near Warsaw, contact our sales department or fill in the contact form.